If you’ve never had physiotherapy, or if you haven’t been in a while, it can be good to know what to expect and how best to prepare. Once you have decided on which Physiotherapist you’re going to go to, you can give the clinic a call or jump online and book an appointment through their website. When you’re on the phone some clinics will have a couple of questions for you about what the issue is, don’t be concerned about this your privacy is safe! It’s just to give the physiotherapist that will be seeing you an indication of what to expect when you walk in the door, and who might be best to help you. 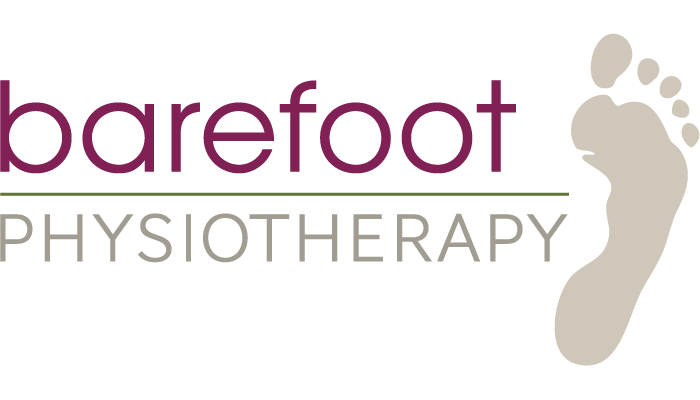 Now, at Barefoot Physiotherapy, we do things a little differently. After you have made your appointment at the clinic, the Physiotherapist who will be seeing you, will give you a call to check in with you and see what is going on in your body, and how best we can help you, along with answering any questions you may have, and making sure you know what to expect when you come into the clinic. A couple of days before your appointment, it would be a good idea to get some things together that you might need at your appointment. Things such as; private health insurance card, Medicare card, relevant scans of the injury, and any other relevant information about your injury or concerning area. On the day it’s preferable to arrive at the clinic around 10-15mins prior to your appointment. This is to ensure you have enough time to find the clinic, find a parking spot, get into the clinic, and to fill out any required paperwork. Then, once in the session with the physiotherapist, tell them everything about your injury even if it may seem trivial to you, it may be the secret to unlocking your body! Overall, physiotherapy should be an enjoyable experience, where you walk out of the clinic feeling better and more knowledgeable about your body.